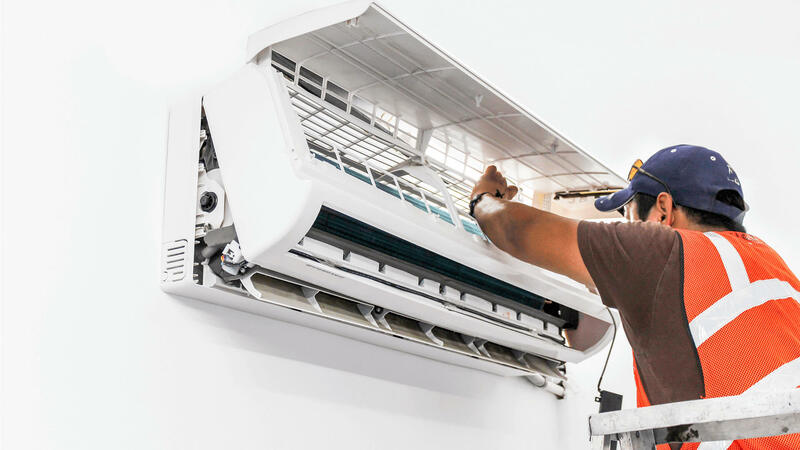 Our activities consist of all areas in the air conditioning, heating, and ventilation disciplines. 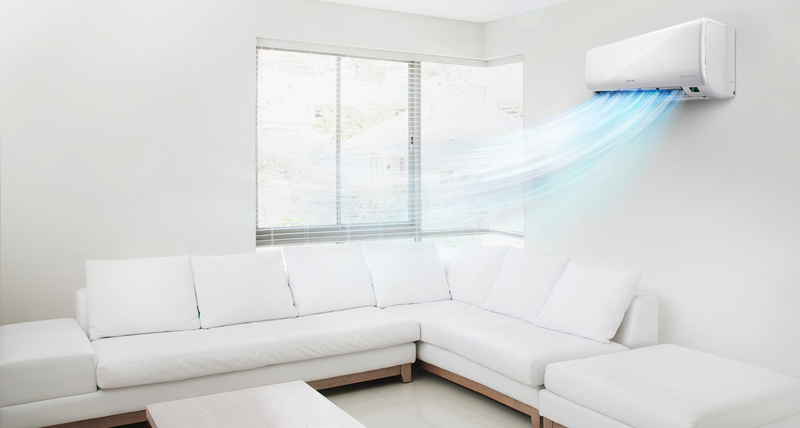 Units With cooling capacities from 88 800 BTU/hr to 300 000 BTU/hr and heating capacities from 96 000 BTU/hr to 324 000 BTU/hr, our Alliance Air units are ideal for ducted airconditioning of large open-plan areas. 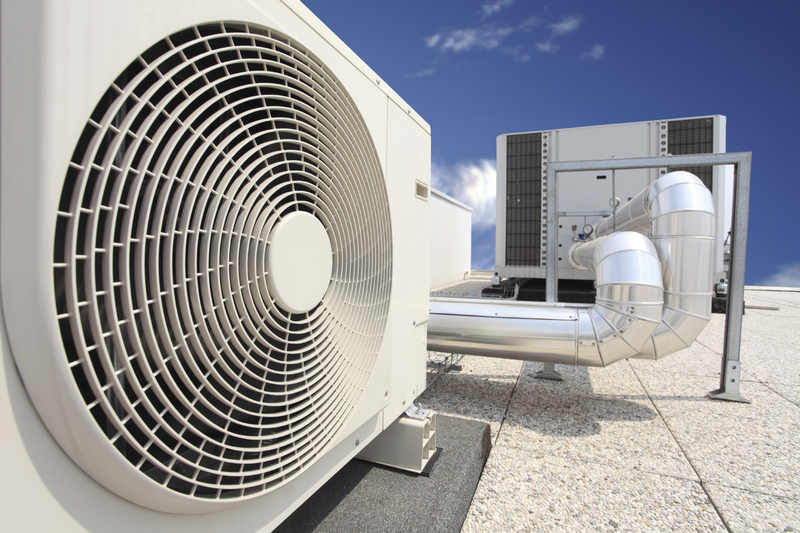 Air-conditioners and commercial refrigeration equipment are assets, and like any asset (such as your motor vehicle) it has to be maintained. We do all electrical work both commercial and residential from lighting to power planning. 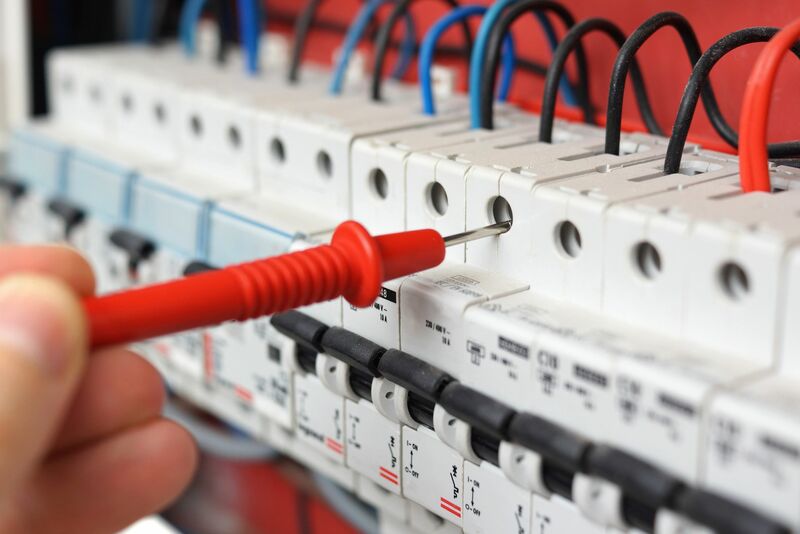 We also do general electrical work such as the repair of stoves, electrical wiring for home renovations as well electrical certificates. © Copyright 2016 | Designed by The Fire Agency. All Rights Reserved.